Choosing your new frames is something that you either love or hate. Whichever it is we have friendly, professional staff to advise and guide you in your selection. They will take as much time as you need and you won’t feel as though you are on a production line. After all, you are our advertisement out there on the streets and we want you to look and feel good in your new spectacles. Even if you enjoy trying on glasses, it can be very difficult to narrow down the styles and colours that really suit you. 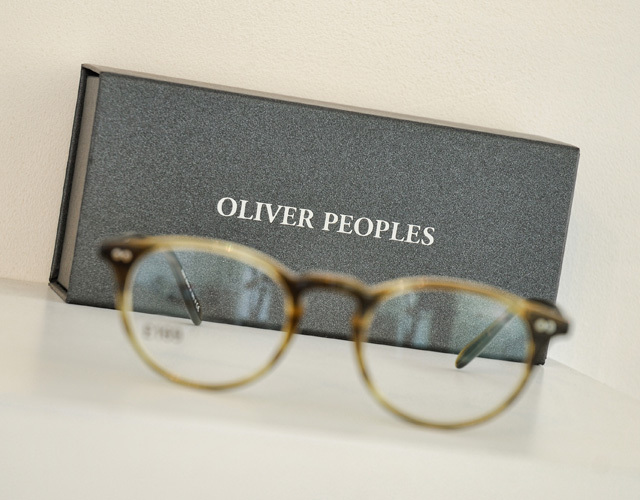 Our display area features a broad selection of frames, including designer frames such as Oliver Peoples, Ray-Ban and Porsche, some lesser known brands including William Morris and traditional quality manufacturers such as Rodenstock, and Silhouette. At Eyecare Opticians we know the right pair of glasses should do more than just help you see; they should help you look and feel great too. Our dispensing opticians have years of experience in assisting their clients choose the best frames to suit their face and lifestyle and provide a style consultation as part of the spectacle buying process. In the privacy of our studio upstairs, we will take a series of photographs so you can view how you look in a variety of different frames and help you decide which pair makes you look and feel your best. Your choice of lenses is no less important than the selection of a frame. It is true that for some who only require the most basic of lenses for reading or driving, the choice can be easy, but even here there are options that need considering; a hard coat to reduce the risk of scratching the lens or an anti-reflection coating to reduce the glare – particularly important when driving or using a computer. For others who require their spectacles to serve multiple purposes, or have complicated prescriptions, there are even greater variations to consider. Once again, our professional staff will be available to discuss your needs and advise on the best way to satisfy them. There are many advertisements around offering cheap varifocal glasses, however not all varifocal lenses are the same. A basic varifocal lens will be sufficient for some people, but for others, more sophisticated lenses would give significant visual benefits. We are varifocal experts, with many years experience dispensing a broad range of options including the basic lens, lenses offering wider fields of vision and lenses tailor made to suit your specific needs. The ultimate fashion accessory for the summer, but also an essential for anyone who wants to see well in sunny or bright conditions. We sell high quality sunglasses for clients who wish to purchase sunglasses with a standard lens or for those who require a tinted prescription lens. For the fashion conscious amongst us, a prescription lens does not necessarily exclude the popular styles of the season. 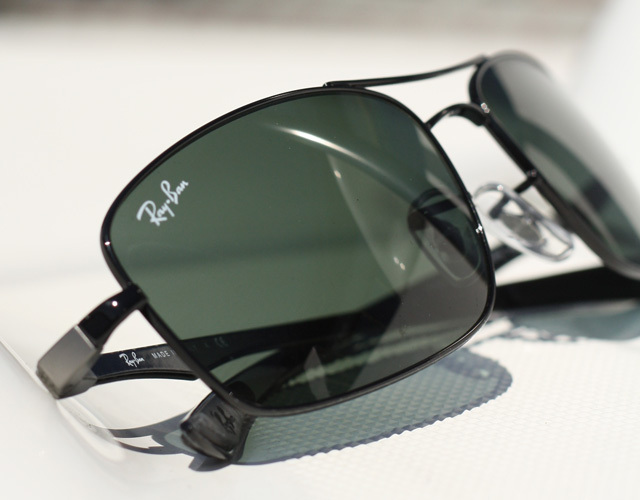 We stock sunglasses brands including Ray-Bans, Wimbledon and Giorgio Armani and most of these can accommodate a prescription lens if necessary (although this does depend on the size of frame and the prescription needed in the lens). If you need spectacles, some sports or activities may need more protection for the eyes. Contact sports, such as rugby or football, need frames that will not easily distort or break, and lenses that are shatterproof (the standard plastic lens can still break if the impact is hard) and swimmers need goggles so that they are able to see clearly whilst in the water. If you are keen on watersports or snowsports, you need to ensure you wear sunglasses which include 100% UV protection to protect your eyes from the increased UV exposure associated with these activities, or another popular option is polarising lenses. We have a range of goggles and protective eyewear and can offer advice and help to make sure that the correct amount of protection is applied.